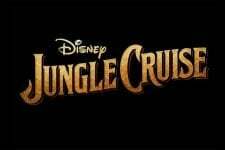 Based on the popular Disneyland ride where riders travel the rivers of the jungle guided by a riverboat skipper and encounter wild animals as they cruise. 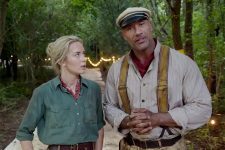 Johnson plays a boat captain who takes sister (Blunt) and her brother (Whitehall) on a mission to find a tree believed to possess healing powers. 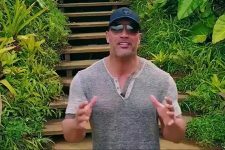 Wild animals and a competing expedition figure into the proceedings. 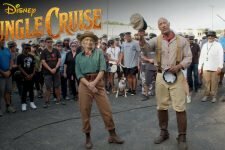 New Behind-the-Scenes Photo for Disney’s Jungle Cruise! 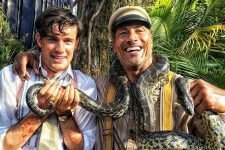 Check Out the Massive Jungle Cruise Film Set in New Video!